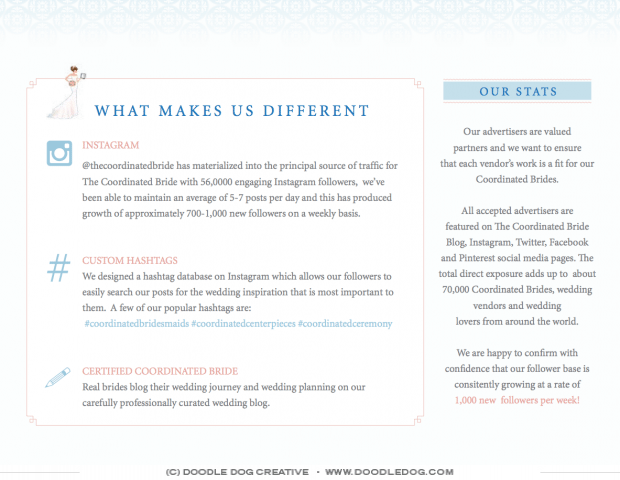 We are so excited to introduce the new website design for the popular professional wedding business blog – The Coordinated Blog. 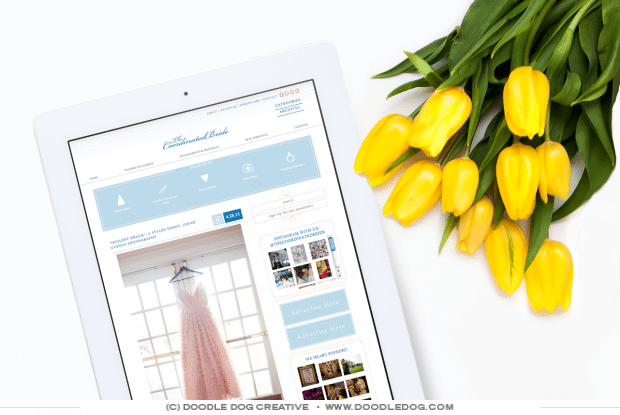 The new website has an easy navigation system set for brides to be able to find exactly what they need easily and quickly, as well as a vendor profile section, advertising section and more! 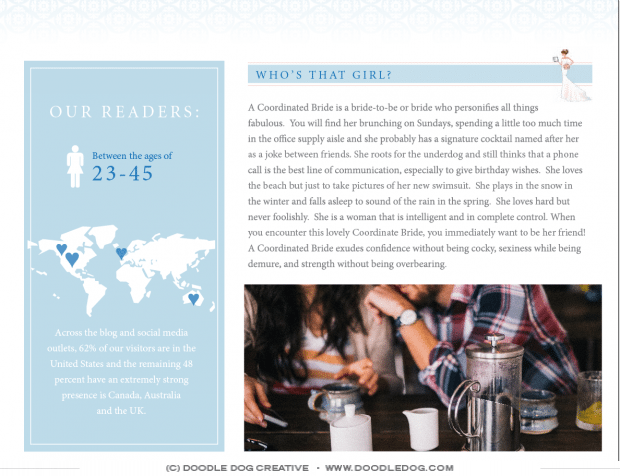 Take a look: …and take a look at the beautiful media kit we put together for The Coordinated Bride team to send out to potential advertisers. Last but not least, take a peak at the badges we created for the team to help expand their brand even more! 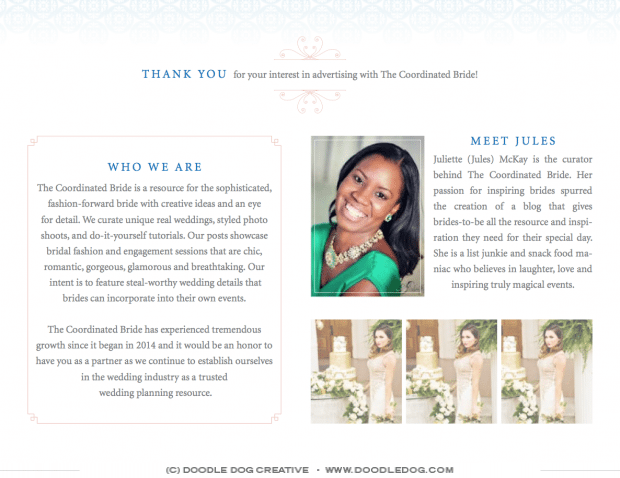 We are so excited to watch The Coordinated Bride blog grow and expand even more!